John Haggie emphasizes the importance of the life-saving training. First aid and CPR training is highly beneficial for anyone. The man was unresponsive and did not have a pulse which are both criteria to start CPR. well-trained in life support, Haggie knew what to do. 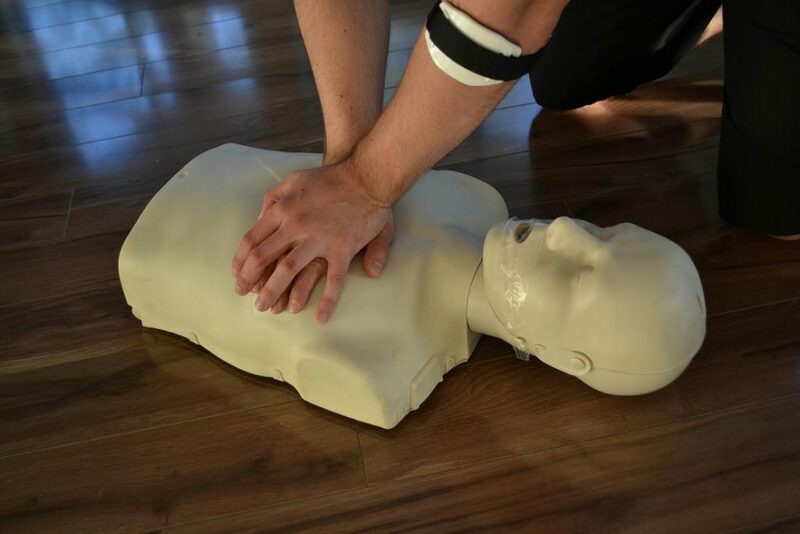 It is vital to follow the routine as training in your basic life support. The man was unresponsive and did not have a pulse which are both criteria to start CPR.